The holidays are all about gathering with friends and family! We’re ready to let loose and enjoy each other’s company. There’s a special feeling in the air—we’re looking forward to time off, we’re more relaxed, and ready to indulge. Whether you’re hosting a family gathering, a potluck with friends, or even organizing a work event, everyone knows that this time of year the merry-making is at its finest and that means the drinks keep on flowing. Cocktail hour plays an important role in making sure the jovial ambiance is on point at your event and that it stays like that the whole way through. 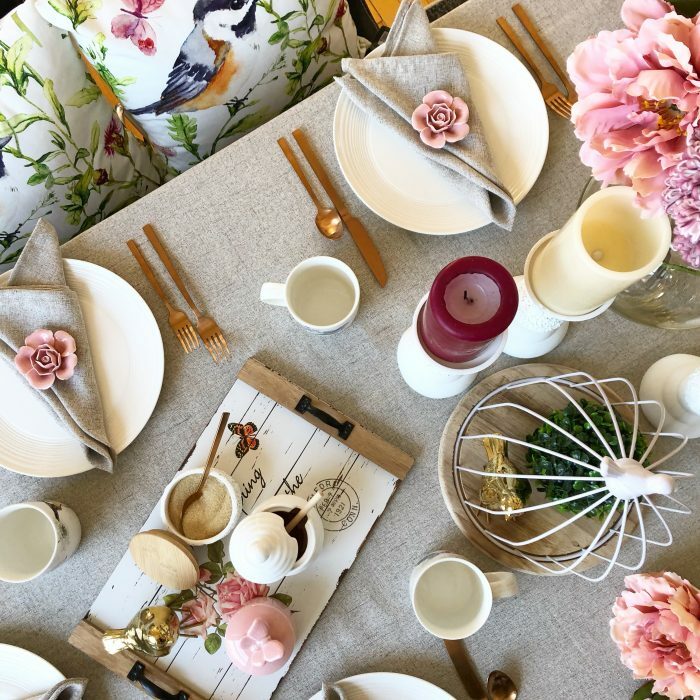 It’s a host’s duty to make sure their guests are always ready to raise a glass, say cheers, and take pleasure in the most wonderful time of the year. No celebration is complete without an array of delicious drinks to compliment the feasting and revelry. 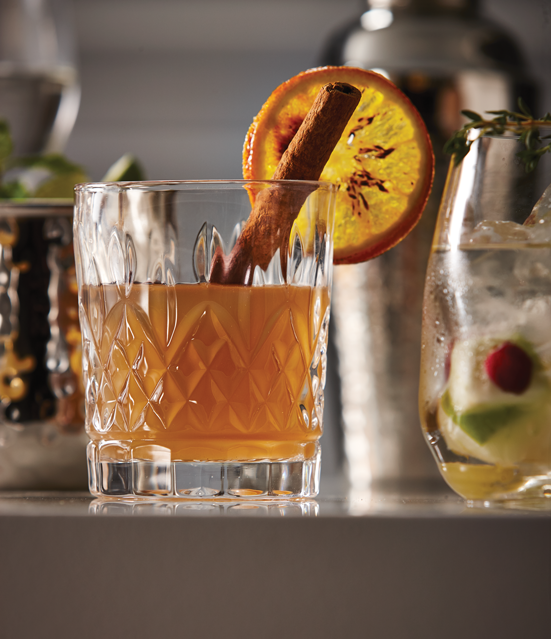 This holiday season, we’re here to ensure you and your guests get to indulge in a collection of cocktails that are exceptional. These spirited recipes are guaranteed to add a polished element to your evening of entertaining. With classic hits and seasonal favourites, like a Caesar and Sangria, as well as recipes with a twist that give them an extra shot of holiday cheer, you could set up a bar and put your mixologist skills on display. 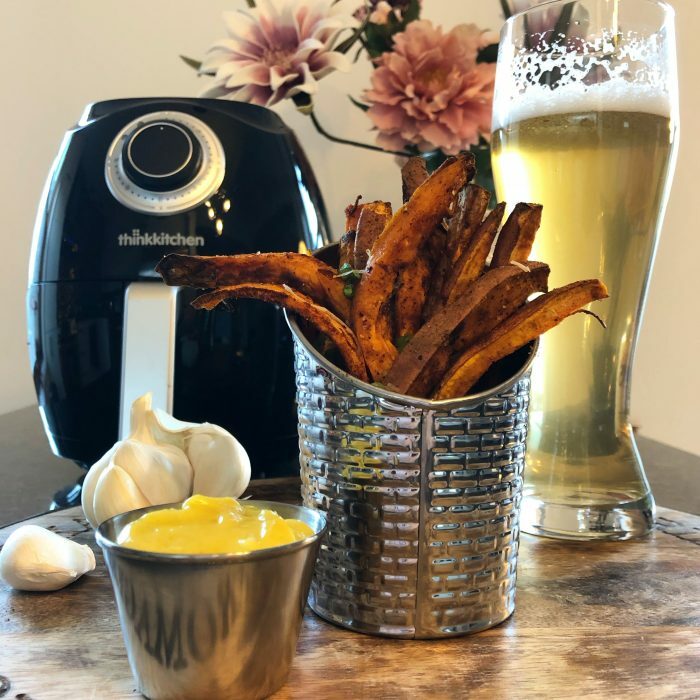 You can even make the evening interactive by setting up a self-serve station with all the ingredients prepped and step-by-step instructions available. A self-serve station can be helpful and thoughtful, as guests can customize their drinks to their liking (be sure to make some mocktail options available!). The holidays are all about evenings filled with good company, gifts, and glee. A fun, yet elegant collection of festive cocktail recipes is a delectable and entertaining way to be sure of that! 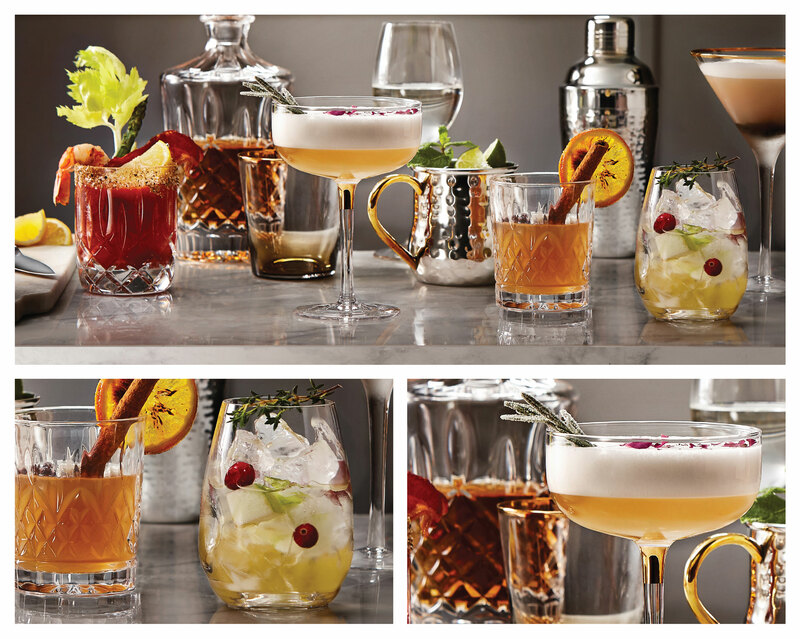 So get ready to serve, sip and dazzle, with a brilliant selection of cocktails for your next holiday gathering! Could the taste of cranberry and thym make you think of the holidays more? Sangria is a crowd-pleaser all year round, and with a touch of seasonal flavours, it’s perfect to share and keep things simple. Chop the apples into small cubes. Mix it well, so that the sugar fully dissolves. Place the pitcher in the refrigerator to chill. During this time the sugar will fully dissolve and the rosemary will infuse into your sangria. While the sangria chills, make the garnish. 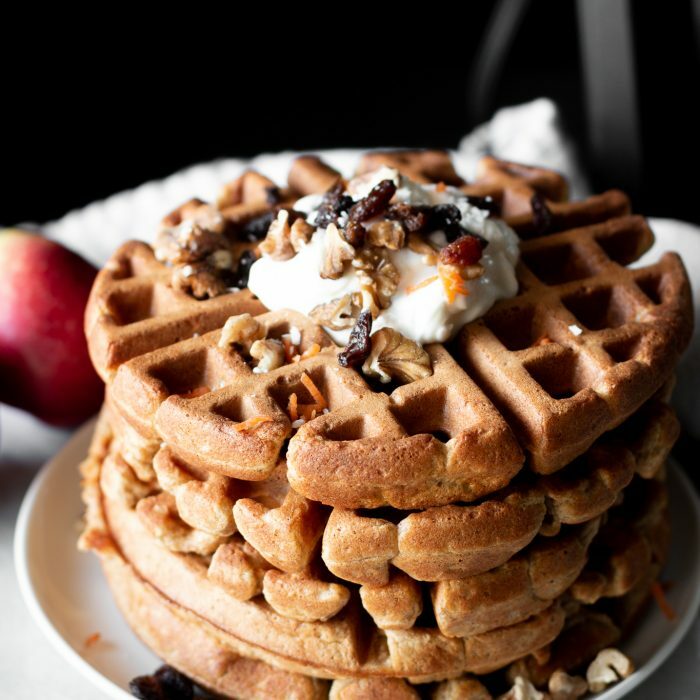 To do this, simply place about ½ cup of granulated sugar in a shallow bowl. Lightly wet the thym and then give it a good shake to remove any excess water. Roll the sprigs in the sugar until they are coated as you please. Once the pitcher has chilled for about an hour, it should be ready to serve. 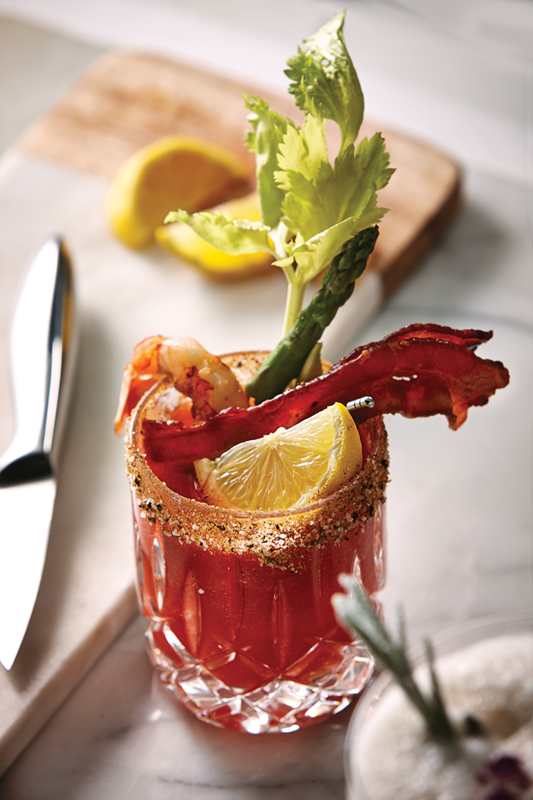 For a classic Canadian celebration, a Caesar topped with candied bacon makes for an easy cocktail with an intriguing garnish. 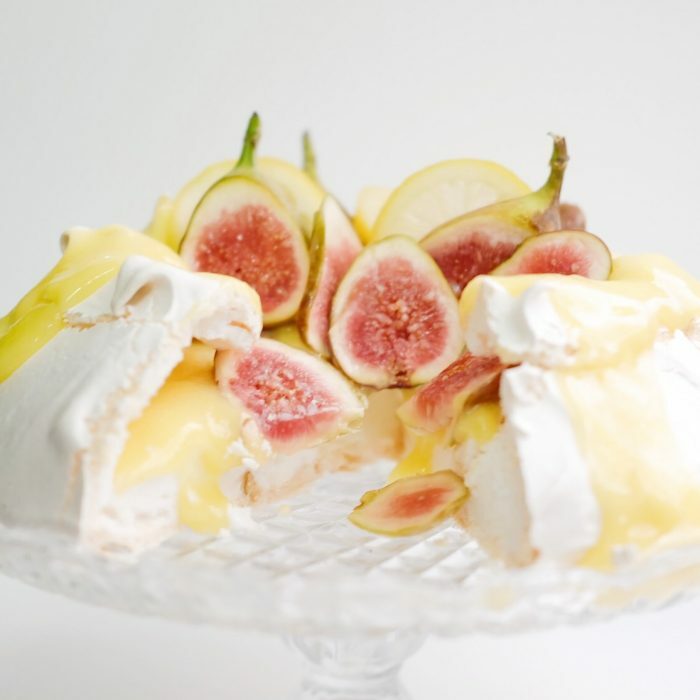 Bonus: You can serve it at a holiday brunch just as easily as at an evening cocktail! In a large pitcher add all of the ingredients (Clamato juice through hot sauce). Stir to combine. Rub the outer edge of 2 glasses with a lime wedge and roll in seasoning. Add a few cubes of ice to each glass and pour the tomato mixture over. Garnish with the bacon, asparagus, celery stalks, grilled shrimp and radish. Serve immediately. 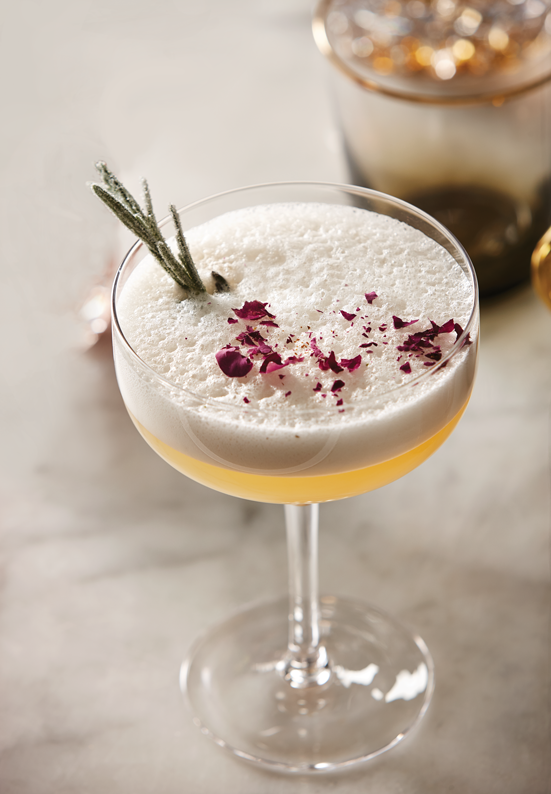 Glamorous and sophisticated, this cocktail is perfect for your posh friends. 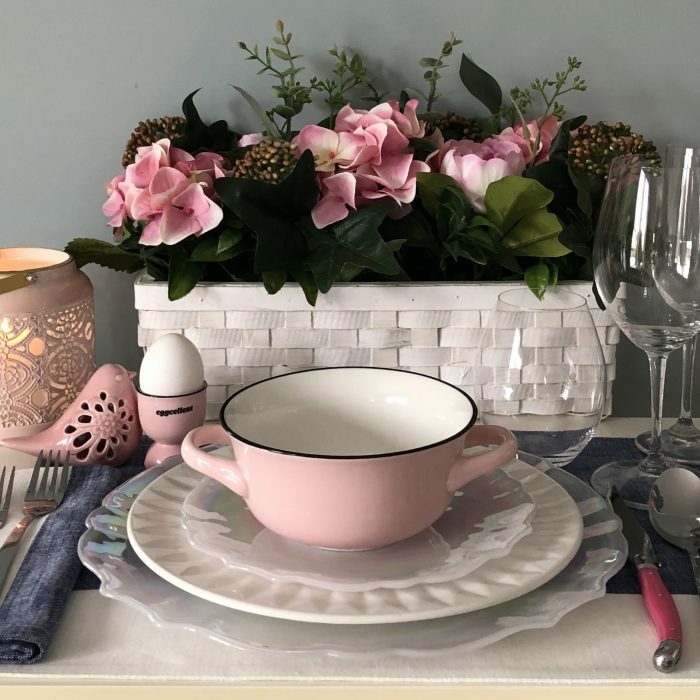 They’ll love its stylishly merry presentation. 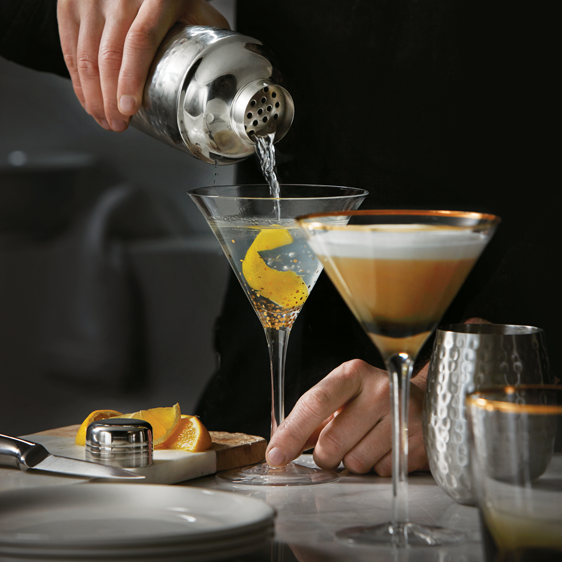 Made in our Oro Cocktail Coupe, it’s sure to be a conversation piece! Dry shake all ingredients together to froth the eggs, then shake with ice to release the herbs’ aromatics. 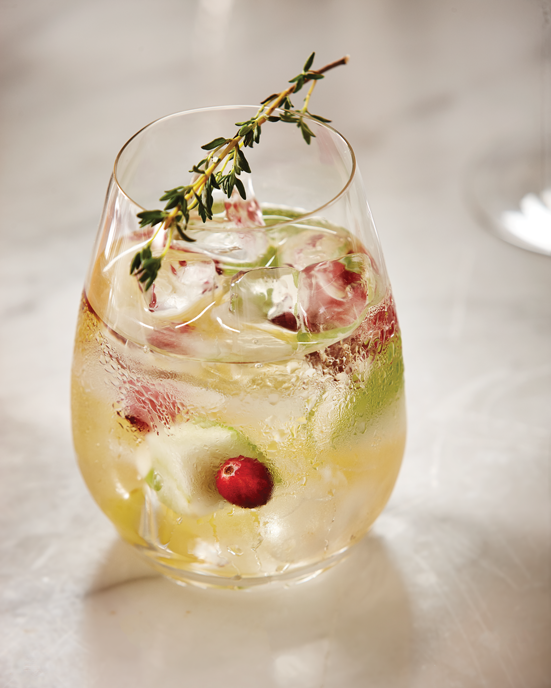 Garnish with thyme, rosemary, dried rosebud, and a few drops of Angostura bitters. 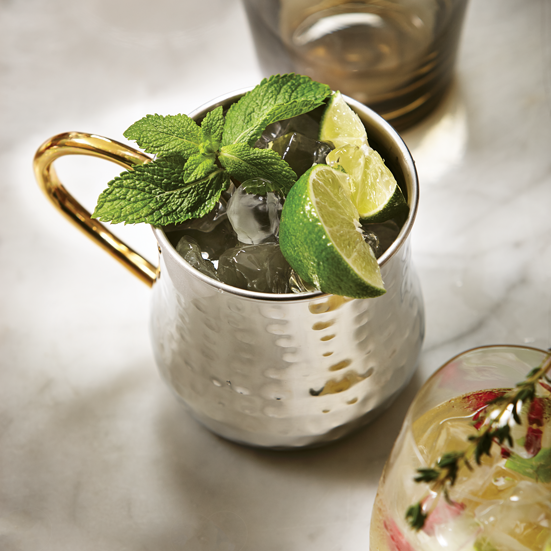 You can’t go wrong with the bitter-sweet taste of a Moscow mule. 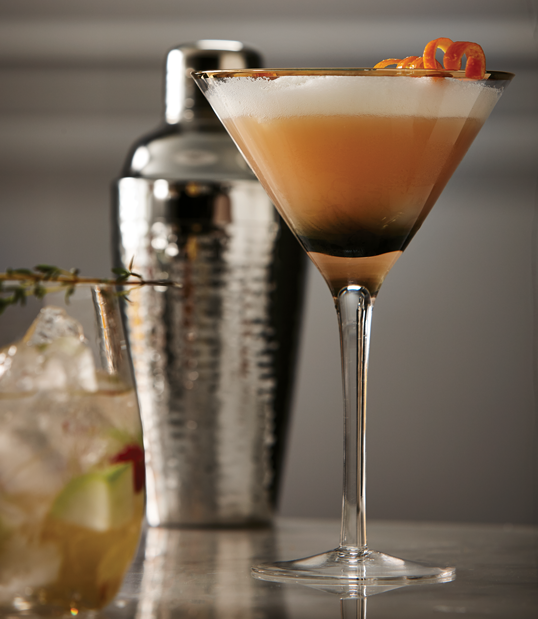 The sweet ying of the ginger and tangy yang of the lemon creates a cocktail with perfect balance. What makes this a holiday drink? 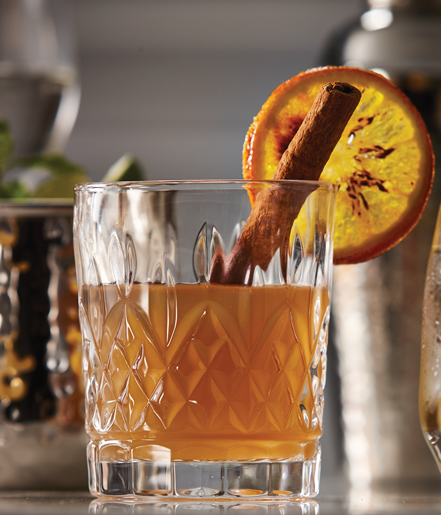 We’ve swapped in a spicy bourbon for the vodka to give it an extra warming taste just right for winter. Pour lime juice into a Moscow Mule mug and drop in one of the remaining slices. Add 2 or 3 ice cubes, then pour in the bourbon and fill with cold ginger beer (not ginger ale). If available on hand, serve with a stirring stick. Think retro-glam style and high-society. This cocktail isn’t for a casual gathering or a quiet evening in. Offer it to your guests when everyone is dressed to the nines and all the fanfare is on display. Shake ingredients well with cracked ice, and then strain into a chilled cocktail glass. *A note on the egg: If you are making several of these, one egg white for every two drinks will work fine. For the whiskey connoisseur, a traditional Hot Toddy that is sure to warm you up on even the coldest nights of the year. A great way to wind down the evening with good conversation, you can serve your Hot Toddy in our Dublin Whiskey Tumbler. Boil one tea pot of water and steep tea bag inside. Set aside. Add honey and stir until it dissolves. Add bourbon, lemon, and bitter. Stir until combined. Place orange and apple slices along rim.